RTÉ News has learned that the tribunal of inquiry into the shooting of John Carthy in Abbeylara, Co Longford, six years ago is to cost the taxpayer up to €18 million. The news comes after a recommendation by the Chairman that the costs of all third parties should be paid by the State. It was envisaged that the cost of the inquiry, which sat in public for 208 days, would be just over €10 million. However, RTÉ understands the final report of Chairman Mr Justice Robert Barr - to be published tomorrow - will give the go-ahead to a controversial move to pay up to an additional €8 million to barristers and solicitors. 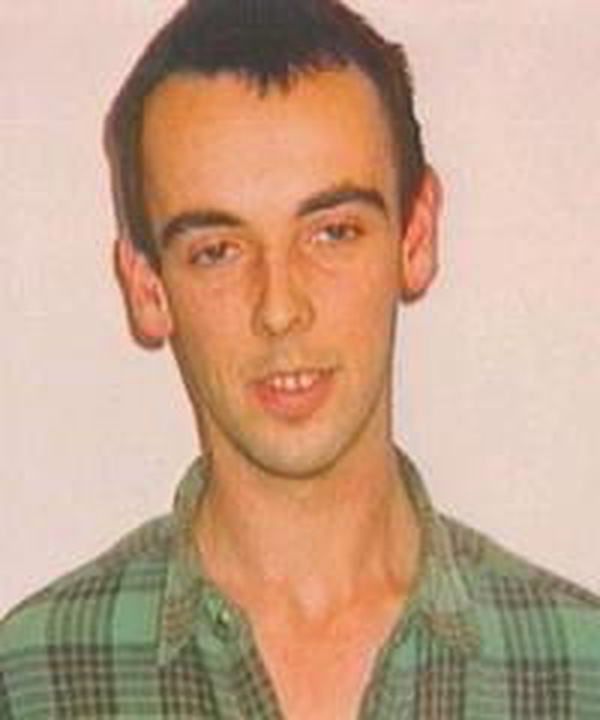 John Carthy was shot dead by the Garda Emergency Response Unit during a siege at his house in Abbeylara in April 2000. The 27-year-old was a manic depressive and fired 30 shots from his home as gardaí tried to talk to him. When he later emerged and refused to drop a loaded gun he was shot dead. 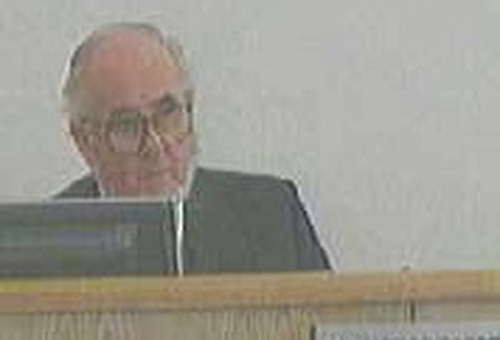 Justice Barr had claimed that some garda witnesses were not co-operating or answering his questions at one stage in the tribunal.